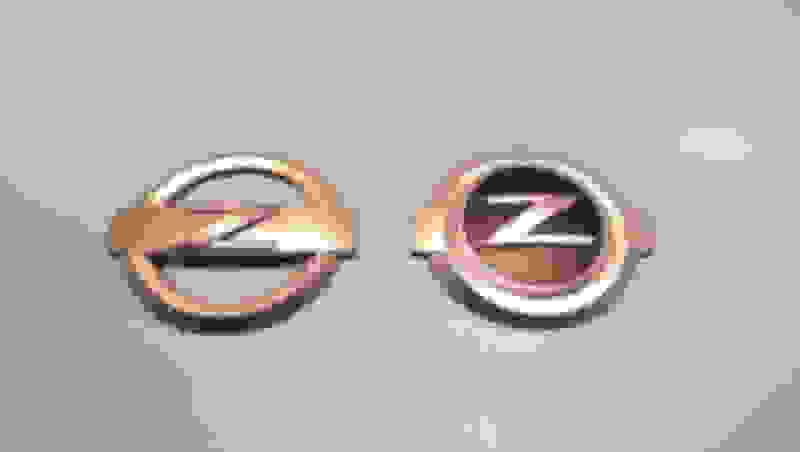 I have two unused Z emblems that I always wanted to put on the car, but never did. Now that she is gone, they can be yours. 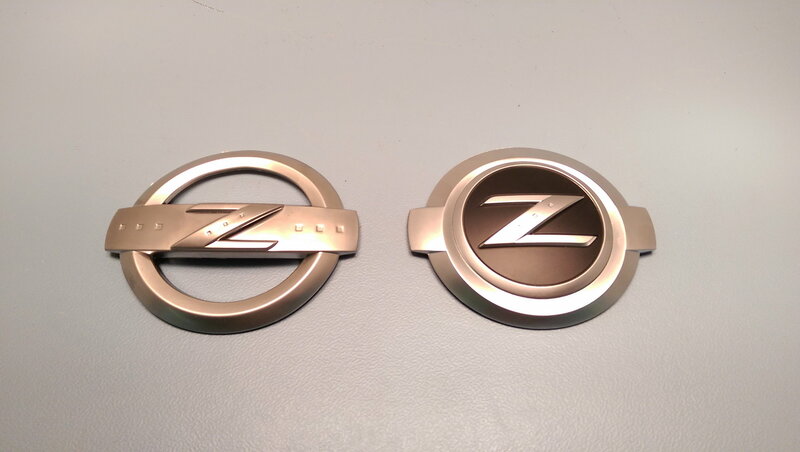 First emblem is a Satin "Z" Style for the front (or rear) with the 3M tape never even peeled back. 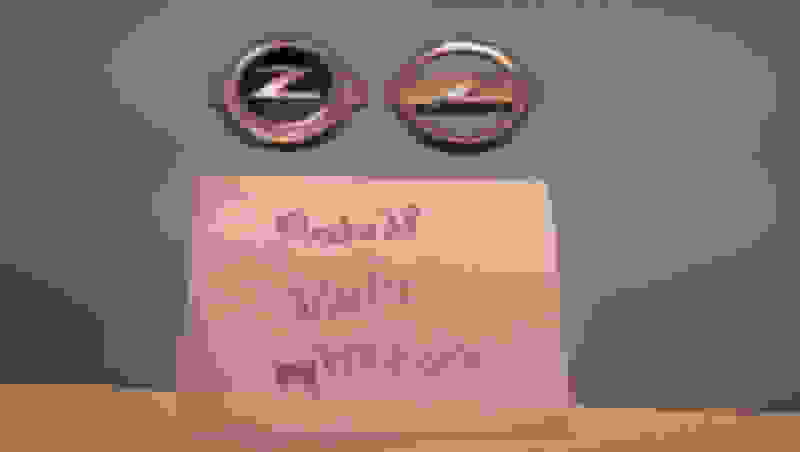 Second one is an alternative style, like the older Datsun Z Style, that I imagine is more for the rear but can fit the front. 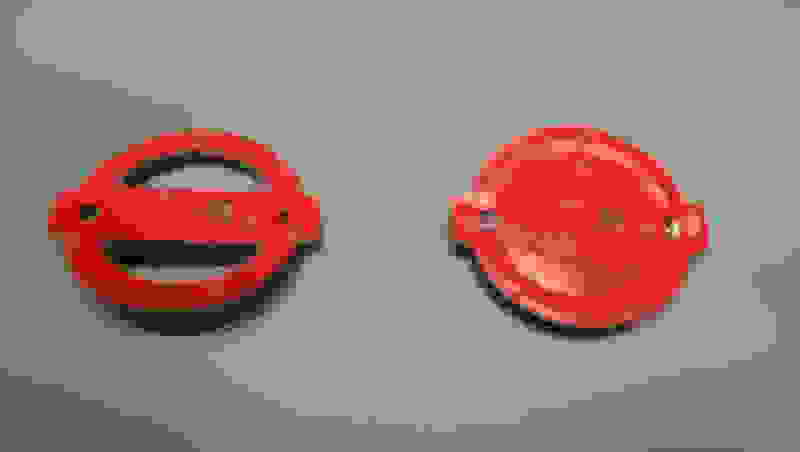 Also unused. 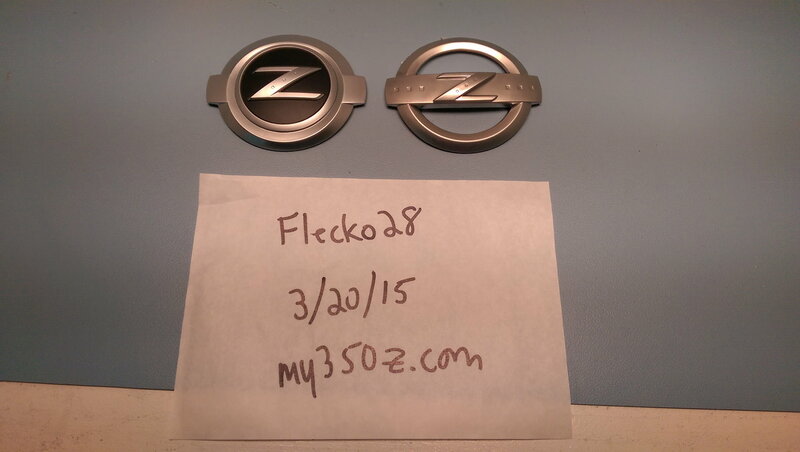 I am happy to sell them separate and would like $39 shipped a piece for each OBO. 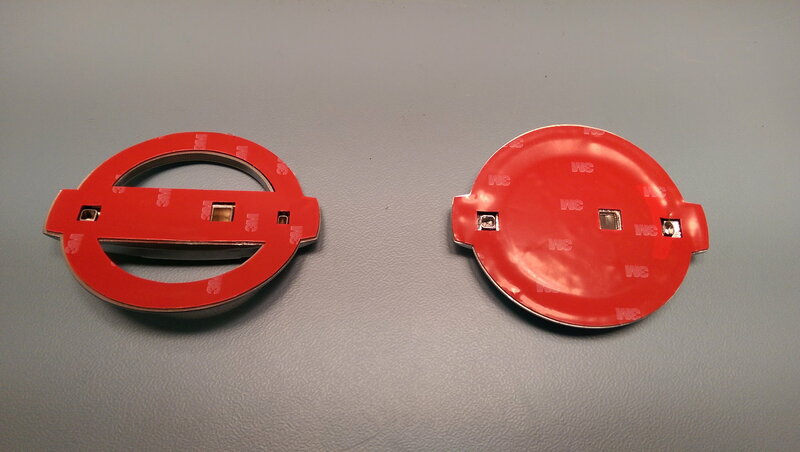 I will make a combo deal if you buy both - $70 bucks shipped. Mods, if every photo needs a timestamp let me know and I will update accordingly. Please check my iTrader and ebay (same username) for proof that I am a good seller!